Adria Malcolm is an independent visual journalist and cinematographer based in Albuquerque, New Mexico and is a founding member of American Reportage - a photographic collective focusing on longform stories about the American condition. She has contributed to stories for The New York Times, The Wall Street Journal, The Atlantic, ProPublica, NPR, Getty Images, Reuters, Vice, BuzzFeed News and more national publications. She graduated in 2012 from the University of New Mexico with a BA in Communications and Journalism and an AA in fine art photography. In 2017, she was selected as a mentee in the Advanced Mentored Study Program with Ed Kashi of VII and Jim Estrin of The New York Times, a three year mentorship alliance during which she will produce a longform story on the criminalization of addiction. Adria's project work explores the issues of substance use disorders, disease, childhood trauma and socioeconomic disparities. 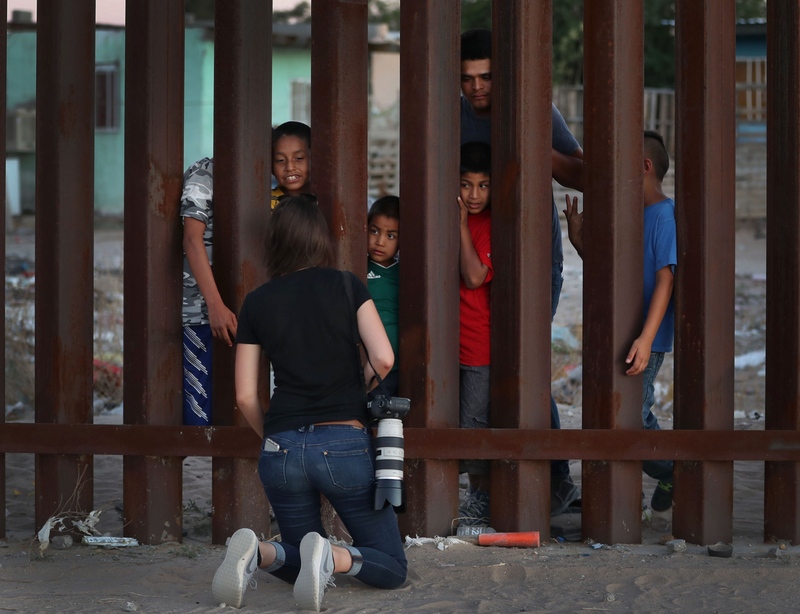 In addition to her work as a visual journalist, she is a guest teaching artist at Working Classroom, a non-profit after school program, instructing workshops in documentary photography and cinematography to middle and high school students from under represented communities in the arts. Adria is available for commissions in the United States and throughout the world.